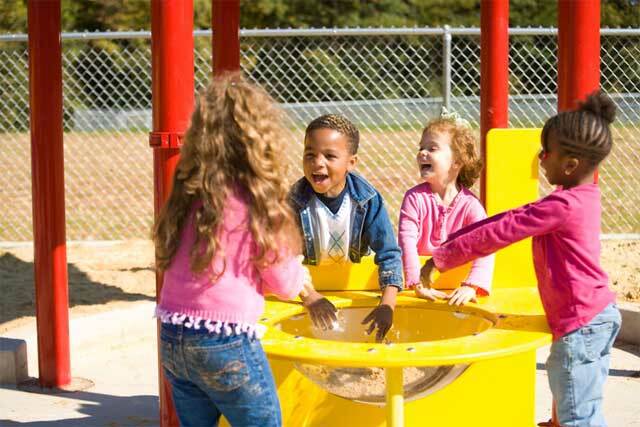 As a child transitions into 2-5 age group playgrounds, their ability to interact and play, becomes more important to their overall growth and social interaction. 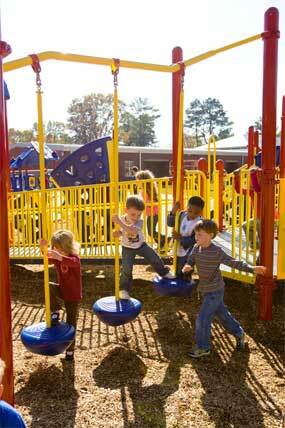 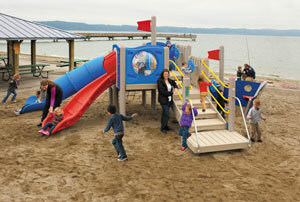 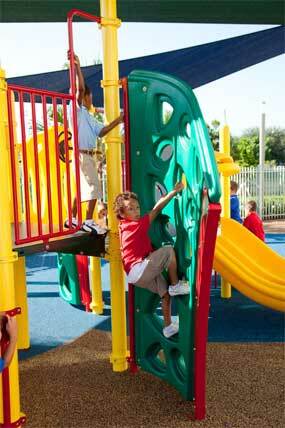 At this stage, children become more interactive within their everyday lives. 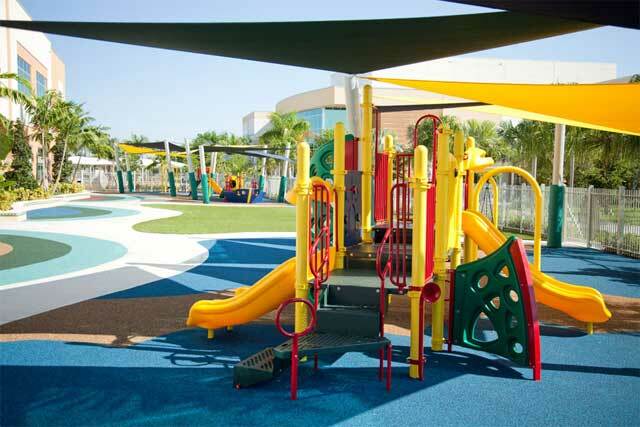 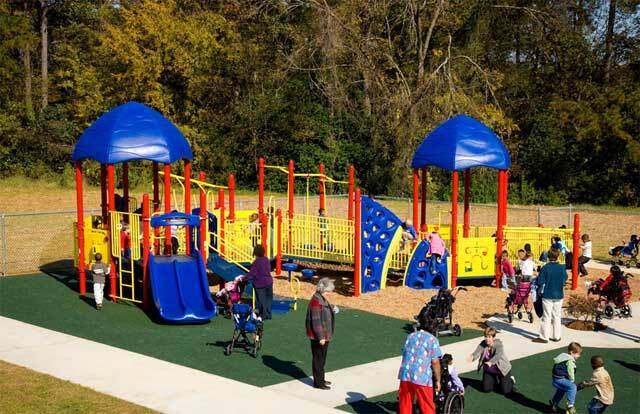 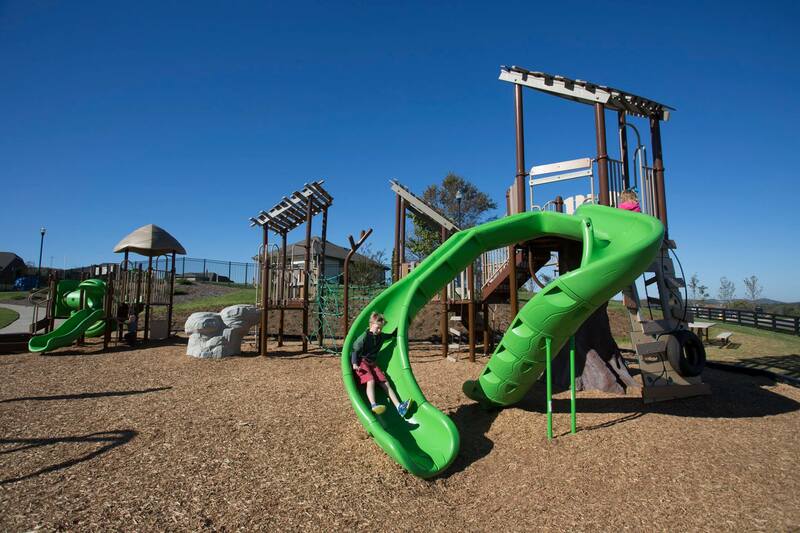 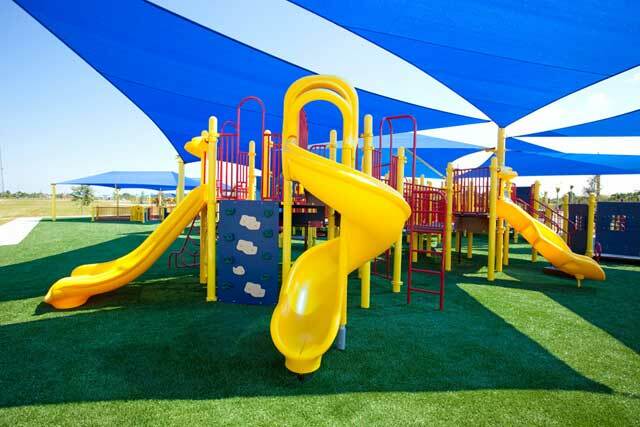 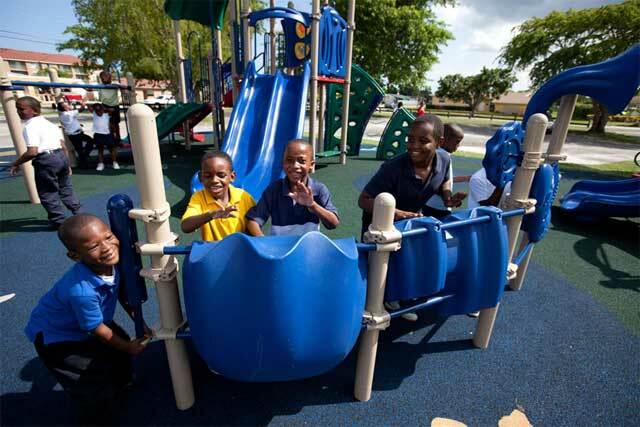 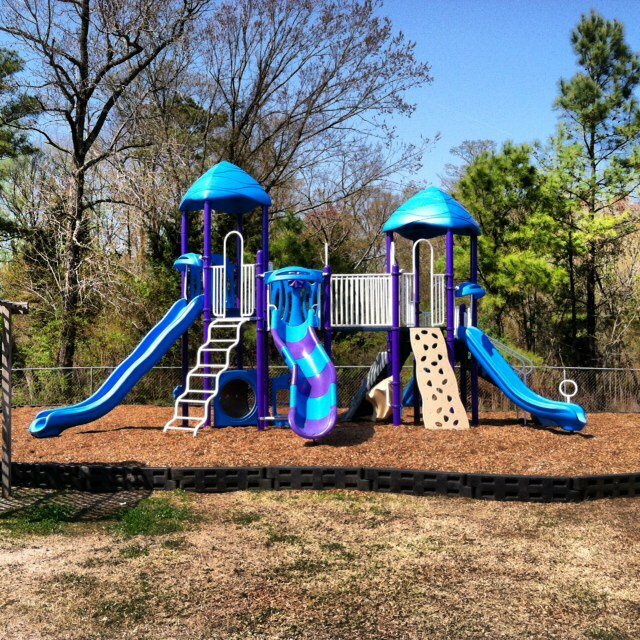 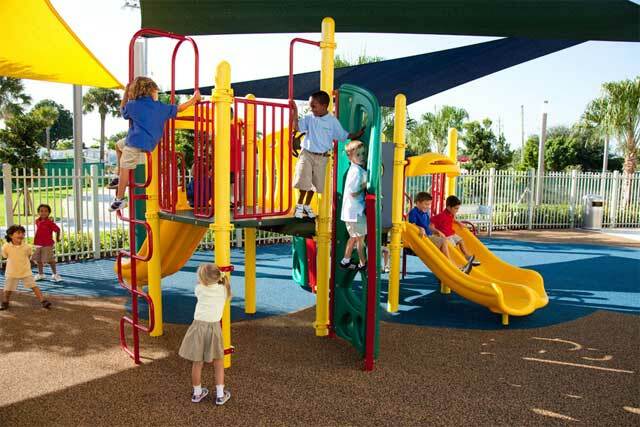 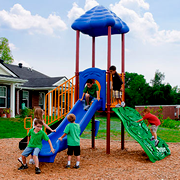 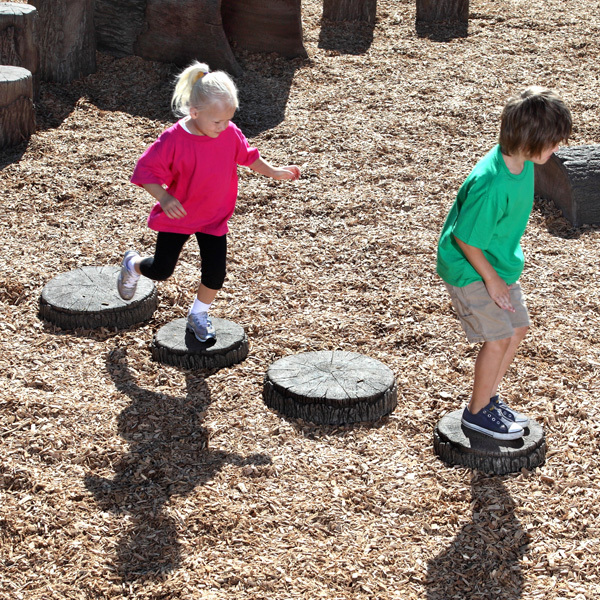 Our playgrounds are designed to meet all government safety guidelines to ensure your child's safety while maximizing play value.